SQL Server Enterprise and SQL Server Enterprise Core each contain unique software based on how you are licensed. 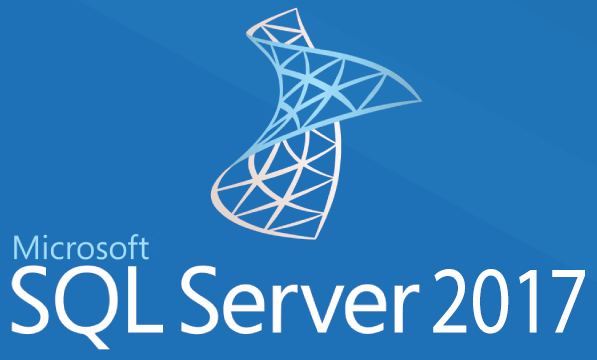 The SQL Server 2017 Enterprise Edition – Per Core software is for installation by customers with either existing active SQL Server Enterprise Edition processor licenses or core licenses and customers who wish to use the software on a trial basis according to Volume Licensing software installation policies. Note: Running Machine Learning Server software released after October 1, 2017 requires active Software Assurance. For details regarding the servicing and support policy for Machine Learning Server software, please visit here. Installation requirements will vary based on your system configuration and the applications and features you choose to deploy. Visit the SQL Server TechNet library here for complete installation details. This product does not require a product key.